Custom Wheels takes special tires. These are not your every day tires. You can't just put any tire on a custom wheel. 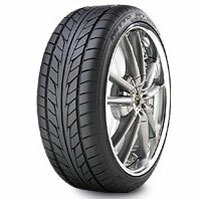 You need to make sure you are getting a good quality tire that's going to last and that's where we come in. We will give you a Good-Better-Best tire option for your custom wheels. Too many people get burnt by putting poor quality tires on their vehicles only to have probelms with tires not being able to take the pounding of the road, especially around Charleston. We'll make sure you get the tire that's best for you at a price you can afford. 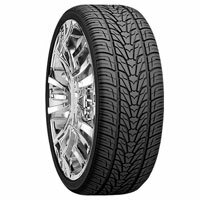 Need a quote on a set of tires for your custom wheels, give us a call at 529-9008. 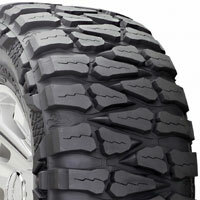 Some of these specialty tires require the right equipment and the properly trained and experienced technician. You can bet that we have all of that covered. We believe in doing the job right the first time and we will make sure that you get nothing less when we install tires for you.